No class near you or rather run alone? 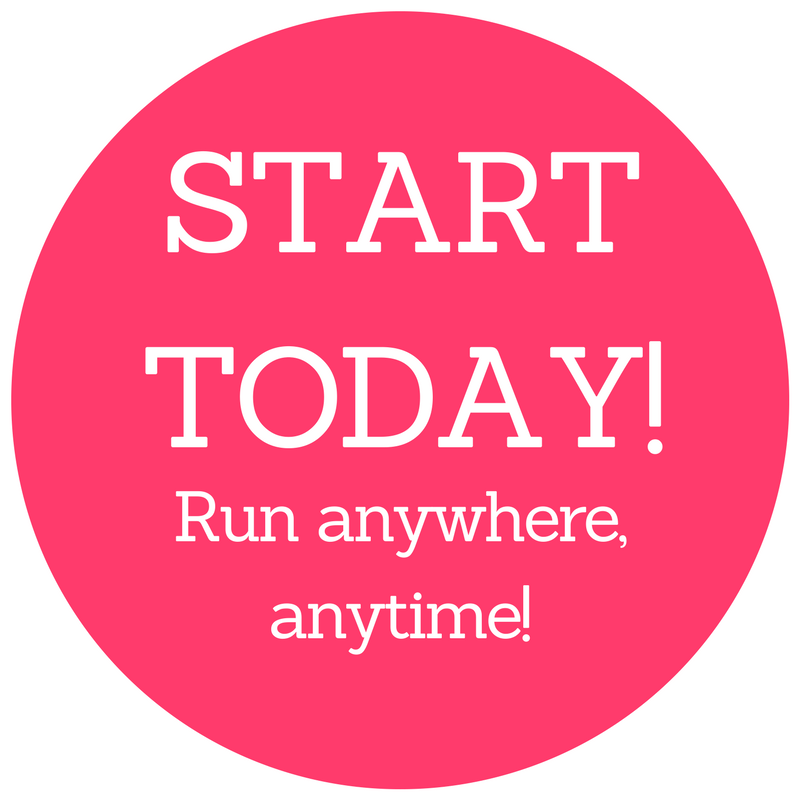 Get off the couch with Running Made Easy online! Based on our hugely popular Running Made Easy course, our online programme gives you the freedom to run when it suits you. You’ll still be up and running in 8 weeks with just 3 weekly sessions that each take no more than 45 minutes of your time. Your programme is delivered to your inbox weekly (starting the day you sign up) along with two extra emails weekly, each packed with information, advice, exercises, support and motivation. On top of tha, you have access to expert support 7 days a week and, to make absolutely sure you stay motivated, from January 2018 you’ll also get free membership in our online running club for 8 weeks! I am loving it! The emails are excellent. There’s so much information. I have tried to do the couch to 5k before but have never gotten past week one! The warm ups and stretches make a big difference. I love all of the information and exercises, they are very clear! What’s included in the 8 week programme? This week is all about breathing well, which is super important! More on breathing – super important! 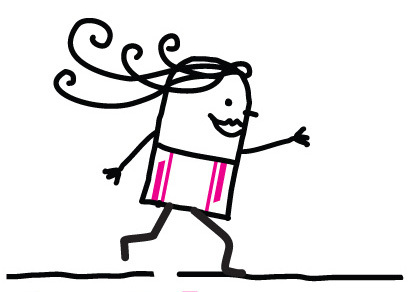 Fun run/race tips – now is a good time to sign up for your first one! You’ll run your first nonstop 30 minutes this week – time to celebrate! It’s like having a personal trainer! I never had motivation to do a thing before but the emails and group are great and for some reason I can’t wait to get out because of them. I am surprised to find myself really enjoying it and I can see myself keeping this up in the future! Think you’re not fit enough? Running Made Easy is designed for couch potatoes! 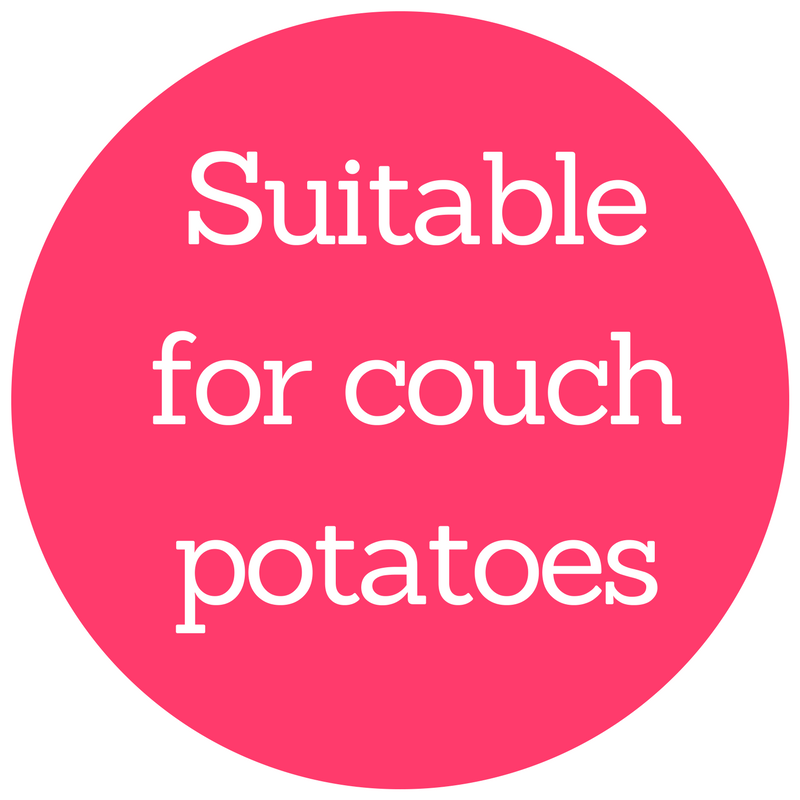 You do not have to be fit at all to start this programme because it is designed for couch potatoes. You just have to be injury free and be in good general health. The great thing about the online programme is that it gives you more flexibility so you can repeat a week or a session if needed (but most people don’t need to do this!). You’ll also have access to expert support so if it happens that you’re finding it hard, all you have to do is contact us for advice. The most important thing is that you keep moving! I am really enjoying how simple & accessible you make running – thank you so much… I’m getting better at just relaxing & enjoying the feeling of moving! I’ve followed your blog & website for ages and am so delighted to be a part of what you do. You are a brilliant role model for healthy living – thank you!